You can take a fresh apple fragrance with you anywhere you go with the Simmered Cider Travel Tin Candle. 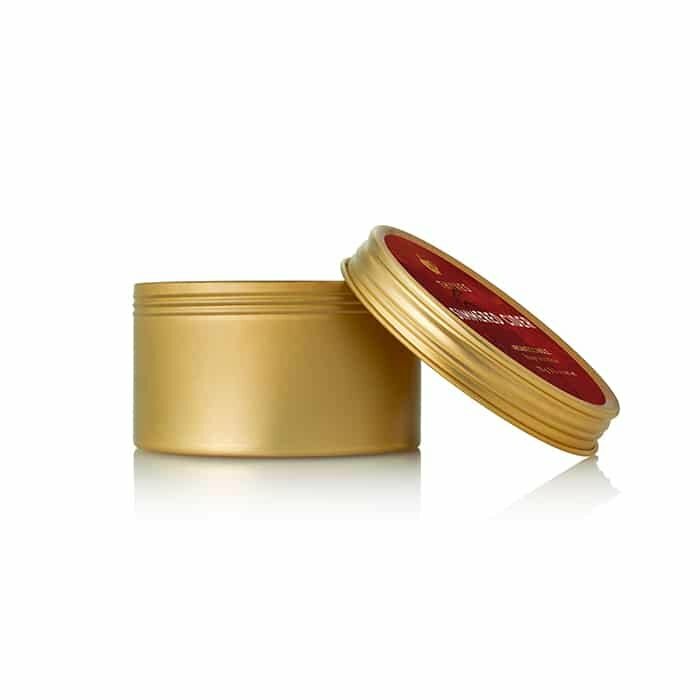 Travel tins are the perfect way to always have a delightful scent whether you are just going a few blocks away or to the other side of the country. Make sure you pack this travel candle with you before your next trip. Burn for full scent, or for a lighter effect, simply open the tin.